I mentioned before that I love sea critters and so I fell in love when Pyukumuku came on the scene! 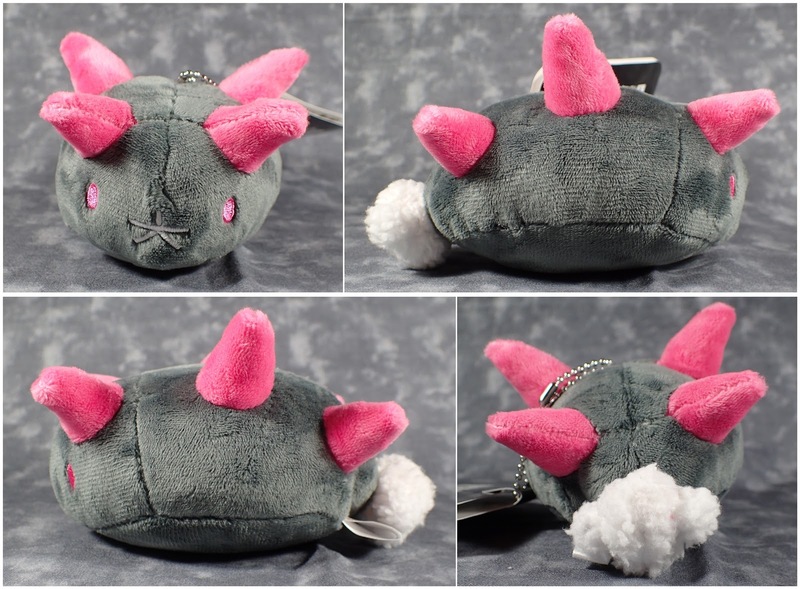 The first Pyukumuku plush sold-out so fast that I missed out but I was glad when they released and included the key-chain sized one. Like all Pokemon Center plush toys he is super good quality. Definitely a must get for any fans of Pyukumuku or sea slugs!